Please log in or register in order to contact this tutor! As one of Forum’s cofounders, David combines an unparalleled breadth of experience in tutoring with a firm conviction in individualized education across both cognitive profiles and academic subjects. 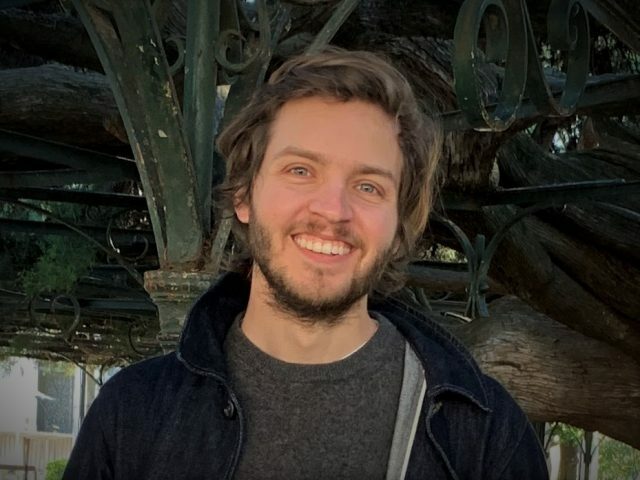 By coupling insight into student profiles and experience in the gamut of tutoring fields, David is able to make sure that the team at Forum can meet the highest standards of interpersonal efficacy and subject expertise. At Forum, David applies his own dedication to customized education not only in his own work with students internationally, but to personalized consulting with each of Forum’s families as well as modular technology designed to target each student’s strengths. The co-architect of three apps for tutors that have been praised by the likes of Fast Company, as well as Forum’s proprietary technology that has made it the highest-paying agency in the country, David believes that the educational technology of the future will allow tutors to provide more personal and global support simultaneously. Internationally-based between the US and Europe, David works with students from many different countries and of vastly different learning and psychological profiles. Whether students are wired spatially, verbally, methodically, creatively, and/or competitively, David integrates and often develops his own practices to get on each student’s level. As a tutor, he has worked with students from lower school to grad school, from those struggling to improve their study habits and concentration to those looking to secure their place at the top of the class at New York’s best schools. As an educational consultant, he has similarly helped students develop their applications and essays to frame their individual interests both as consistently and personally as possible. Originally a writer and translator by trade, David spent his early tutoring years co-editing academic anthologies on classical and experimental film, while translating academic texts from French, Spanish, and Portuguese. Since then, his students have regularly been recruited by Ivy League writing programs, won national awards for their essays at the highest levels, and worked on dissertations with him for enrichment. In all cases, however—as a writer, translator, editor, and tutor—David has seen his primary task simply to connect people, cultures, text, and ideas to one another. In that sense, Forum represents the culmination of a years-long ambition to provide families and tutors alike with a more effective way to expand and improve their interests, standing, and capabilities—a way to connect the people who can help each other the most.